Great hat! Breathable, and matches with a lot. Easy to clean if you get dirty. Great gift idea for a boy or girl. Awesome hat. Great fit low profile comes in a bunch of different colors. Adjustable and breathable mesh back. Add this hat with a beard and a flannel, and you have my "uniform" for winter and ready for snow. 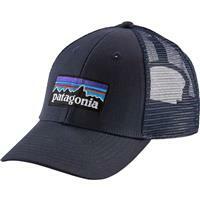 Add it to a beard and boardshorts and your ready for the beach and summer. 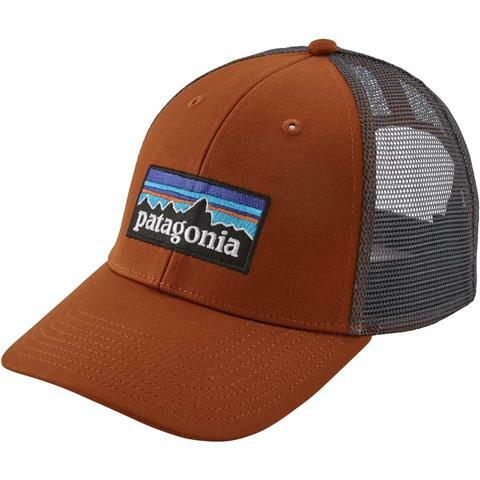 Awesome hat where it all year around. Nice breathable hat. Looks good and I can wear it anywhere. Comes in a lot of different colors too! I am completely satisfied with this trucker hat. Not only is it stylish but its also extremely comfortable and you can wear it anywhere. 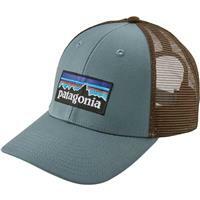 Classic style from the Patagonia. Fits great looks even better. Simple hat for everyday wear, adjustable and breathable.